Clearside Biomedical announced that the Food and Drug Administration (FDA) has accepted the New Drug Application (NDA) for Xipere (triamcinolone acetonide ophthalmic suspension) for Suprachoroidal Injection for the treatment of macular edema associated with uveitis. It is designed to release fluocinolone acetonide, a corticosteroid, at an initial rate of 0.25mcg/day. Antidrug antibody incidence was higher using drug-tolerant vs original enzyme immunoassays in patients treated with golimumab. C-reactive protein levels may be an effective predictive measure to assess treatment response in patients with ankylosing spondylitis. 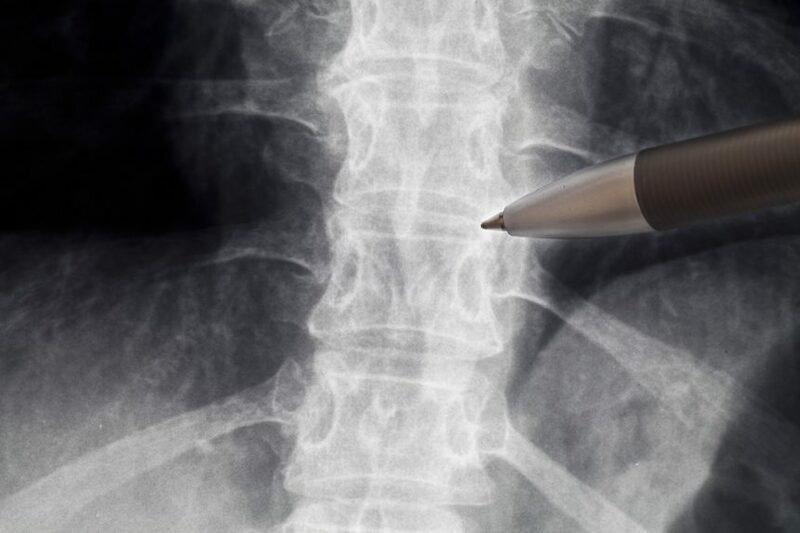 The TORTUGA trial investigated the efficacy and safety of filgotinib for the treatment of patients with active ankylosing spondylitis. The incidence of vertebral fracture in SpA was lower than that reported in previous studies. CVD risk factors were associated with red blood cell distribution and albumin and red blood cell distribution was also associated with age, albumin, hemoglobin, race, HLAB27 status, CRP, and statin treatment. Data identified both clinical and employment factors that may predict poor work outcomes in patients with axial spondyloarthritis. Higher radiographic progression was associated with increased inflammation and damage in early axial spondyloarthritis. Results do not suggest that separate diagnostic strategies for men and women are required.